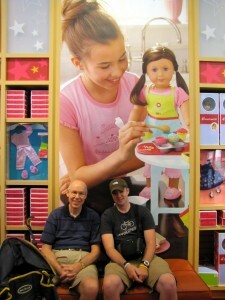 The American Doll Store- Dallas – Life! 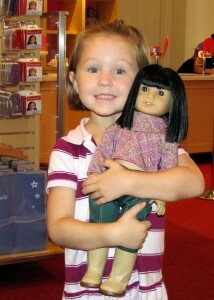 My Texas granddaughters all have American girl dolls, some of the more than one. 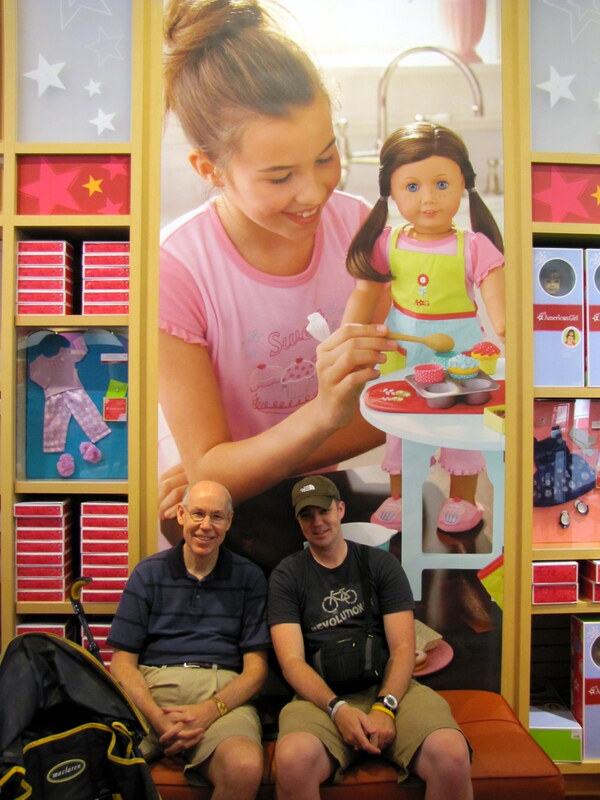 Today Andrew, Leigh, Rick and I met up with James, Ruth and her family at the American doll store at the Galleria in Dallas. It was great fun for the girls. 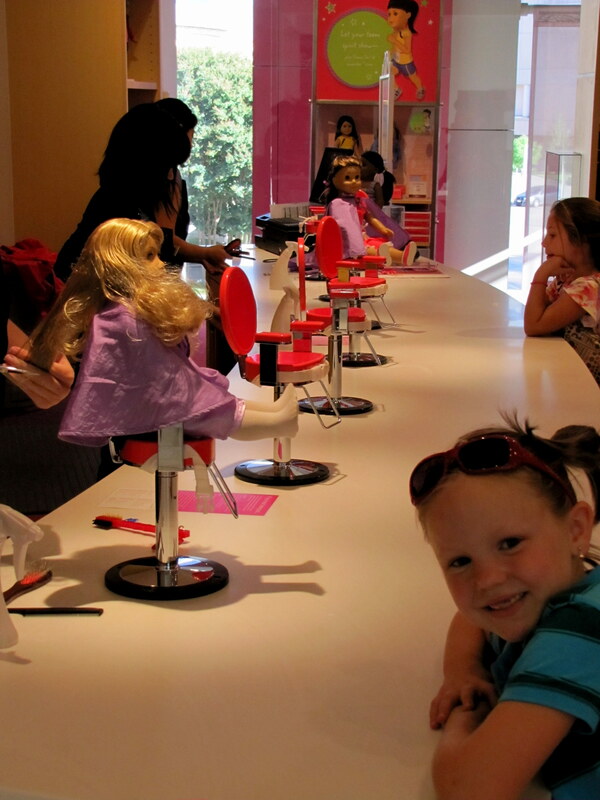 Lainey’s doll name Laney had a real problem with her hair. It was matted and tangled so she took her to the salon on the second floor. Twenty dollars and 30 minutes later she looked beautiful. Havana got to choose her first doll. She has had a bitty baby for awhile. She chose Ivy, a cute doll with Chinese heritage. Rick and Andrew waited patiently. 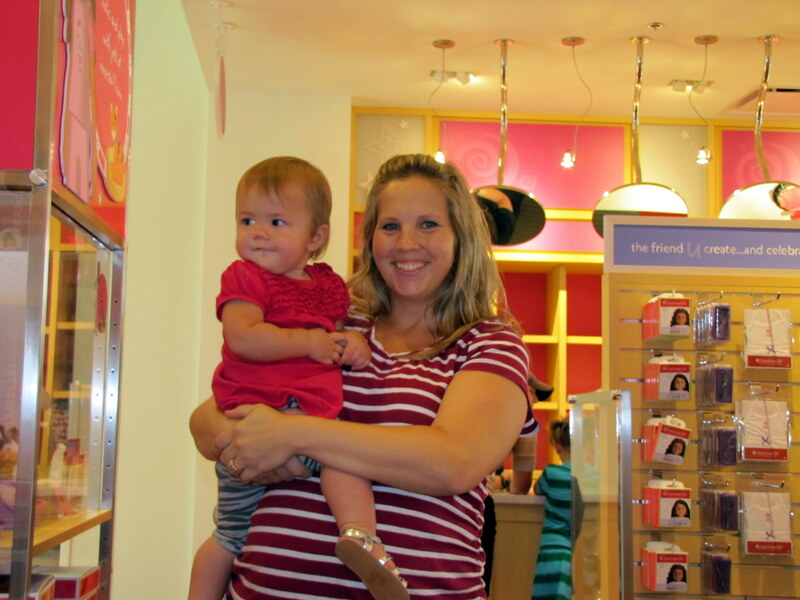 Ruth and Holli had a good time, too.